Happy Mother's Day to all of the mothers out there. I hope you had a great one.﻿ My day was great because I didn't have to cook dinner today. My husband prepared a Low Country Boil. I posted the original recipe back in September 2010. But, since I've had so many new followers lately, I thought some of you might like to see it again or for the first time. 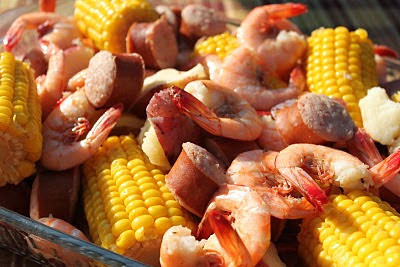 Low Country Boil is a traditional way to prepare shrimp here in the Georgia and South Carolina area which is also known as the Low Country. Glad you had a blessed Mother's Day!! So good. That's making me hungry. 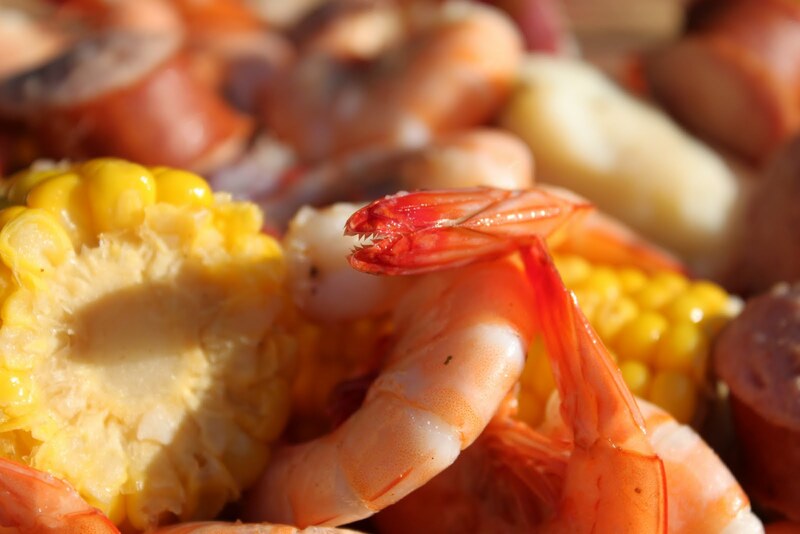 I've always envied anyone that can savor the deliciousness of a Lowcountry Boil. I have a shellfish allergy and have not been able to partake in it for years. 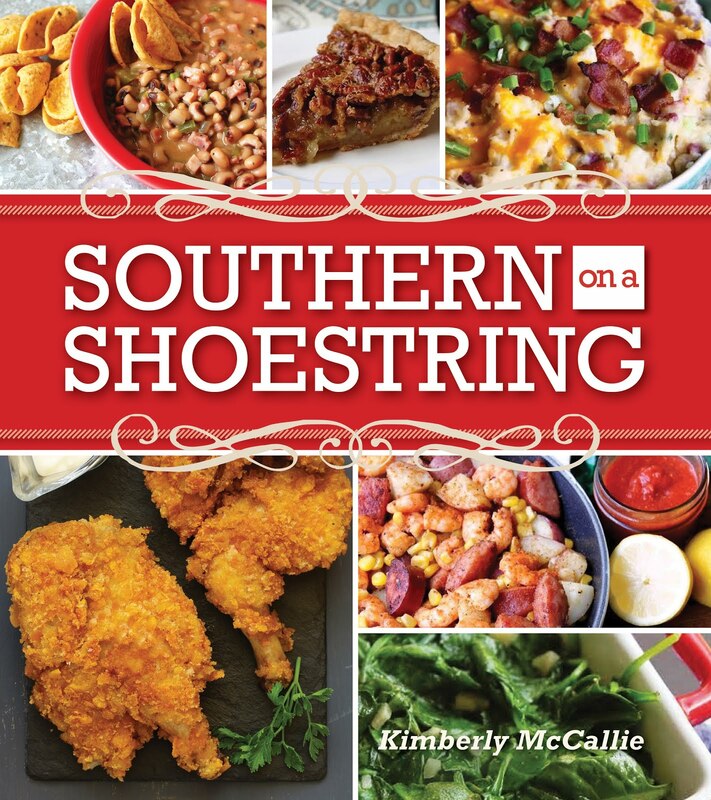 What a great traditional beach recipe! Hope you had an awesome Mother's Day!!! I'm sad for you and your allergies, Roz. I hope you had a great vacation. My Mother's Day was good because I didn't have to cook dinner! But, I'm already making plans for my next meal.